Solara Pharmacy is staffed by licensed pharmacists and other trained staff members to better serve you. We work with other healthcare professionals such as your physician, nurse, dietitian and others to ensure that you get the best possible care. Alex Chan, R.Ph., MBA is a pharmacist with close to 30 years of experience in community, hospital and academia settings. Andrea Jackson, R.Ph. 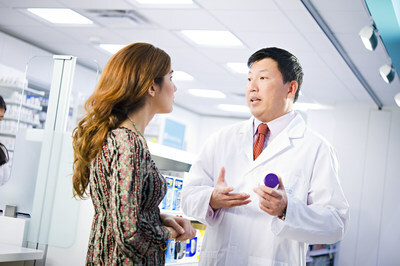 is a dedicated pharmacist who is the pharmacy manager at Lakeshore location. Susan Kao, R.Ph., PharmD. is a University of Toronto graduate who focuses on medication reviews.